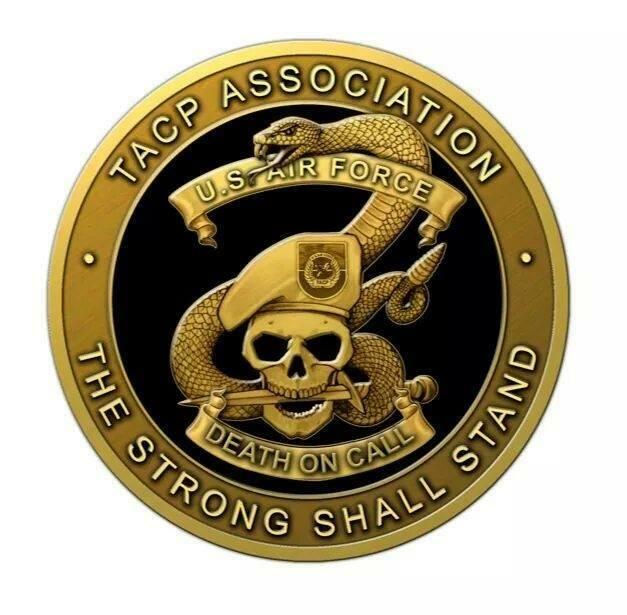 This Fundraiser is for the Men of the TACP community that have given the ultimate sacrifice. The donated money is used to support the families and loved ones of these Fallen Heros!! Every donation makes a difference!! Help CJ raise $3,000 by making a donation.